On behalf of the East Turkistanis in and outside of East Turkistan, the East Turkistan Government-in-Exile expresses our utmost gratitude to the Tibetan Parliament-in-Exile and the Tibetan Government-in-Exile (Central Tibetan Administration) for taking a great initiative by passing a resolution to officially recognize Tibet and East Turkistan as occupied countries under China’s colonial rule. This recognition of Tibet and East Turkistan as occupied countries accentuates the fact that Tibet and East Turkistan were independent states prior to China’s invasion and illegal occupation of our respective countries. 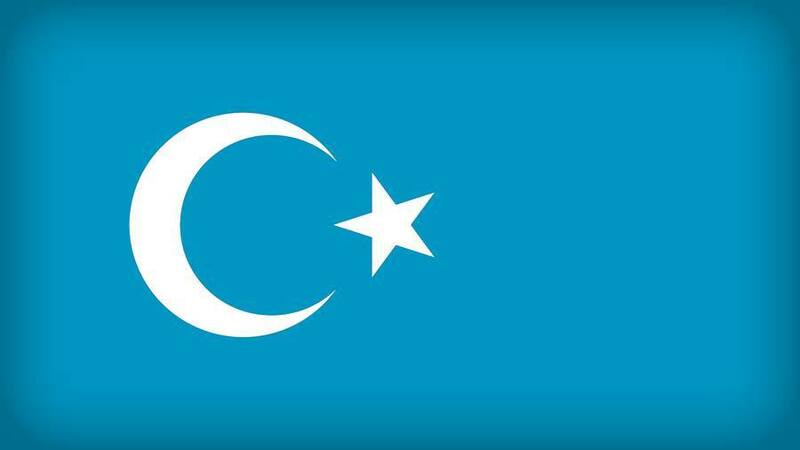 While much of the world, has yet to officially recognize the East Turkistani nation’s struggle to restore East Turkistan’s independence, it is heartwarming to see our Tibetan neighbors take the lead in acknowledging our nation’s aspirations and struggle. Recognizing Tibet and East Turkistan as occupied countries under China’s colonial rule shows that it of critical importance to the future of Tibet and East Turkistan and our mutual struggle for regaining our independence. It also shows China’s revisionist nature to the world and that their claims to Tibet and East Turkistan is completely baseless and false. It signals to the world that Tibet and East Turkistan are both countries which have been invaded and occupied by China in violation of international law and territorial sovereignties of Tibet and East Turkistan. It is a historic moment for the people of East Turkistan, especially for the East Turkistanis that are suffering unprecedented level of oppression under Chinese occupation, it sends a strong message of hope to all of us that in the near future both Tibet and East Turkistan will be able to regain their freedom and independence. It also sends a signal to the international community to follow suit and recognize the desire of the people of Tibet and East Turkistan to end Chinese colonial occupation and regain their independence. We are extremely grateful for your support of our movement and on behalf of the East Turkistan Government-in-Exile, I would like to extend our warm greetings of friendship and cooperation for the mutual benefit of Tibet and East Turkistan.